William Shakespeare gave the quote, “Whats is a name?” but we say that everything is in that name. It is important to think of the best possible name for your brand because that is the first impression of the brand. Imagine why Apple adopted the name Apple being a computer company. There is nothing weird in it but still, every idea that you come up with has to have a logic. We have observed some of the best brands of their respective industries and came up with some tips that can help you to choose the best brand name. Instead of bringing all sorts of fancy names concentrate more on things to which people can associate themselves. 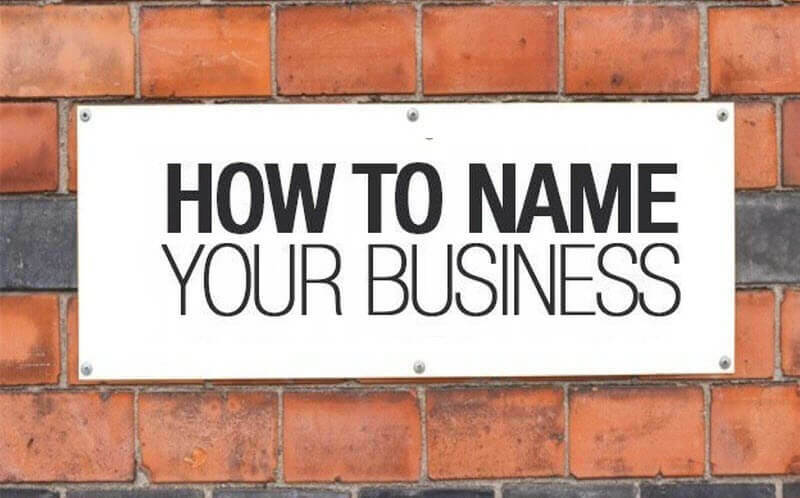 Research your target audience and come up with names that are really simple. Fancy names have another disadvantage that they may sound really bizarre and your audience might not understand them. Earlier brand names were more based on the surnames and the industry but there is one more factor added to it, that is the ‘web’. The world is a much smaller place after the internet revolution and the business is now on the web. People on the earth belong to various diversities so the name should be such that has a global appeal and is easy to remember. Being simple doesn’t mean that you have to be shallow. You need to bring bright ideas for example” Apple” adopted a name that was against the conventions of the silicon valley that had names that sounded really professional. Break the shackles, think out of the box and come with something that is too simple yet enlightening. 4. Does is it convey what your brand is? There are might be exceptions but for a great Brand name, it is important to have a meaning. The name must convey the thought or the emotions behind the brand. For example- “Whatsapp” adopted a name that was too casual and followed the theme of the brand that was a free conversation Application. There are popular brands that our exceptions to our list but there is still a factor that made them popular that is they are now a tradition been already established since ages.